Want A Fun Fast Boat? Then Your Look Is Over! 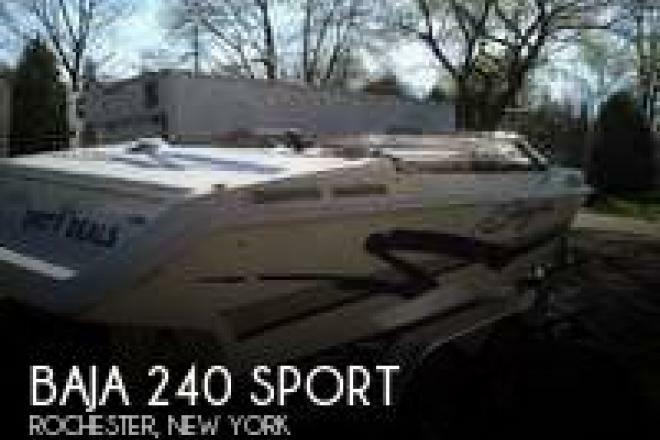 If you are in the market for a high performance boat, look no further than this 1998 Baja 240 Sport, just reduced to $14,000 (offers encouraged). 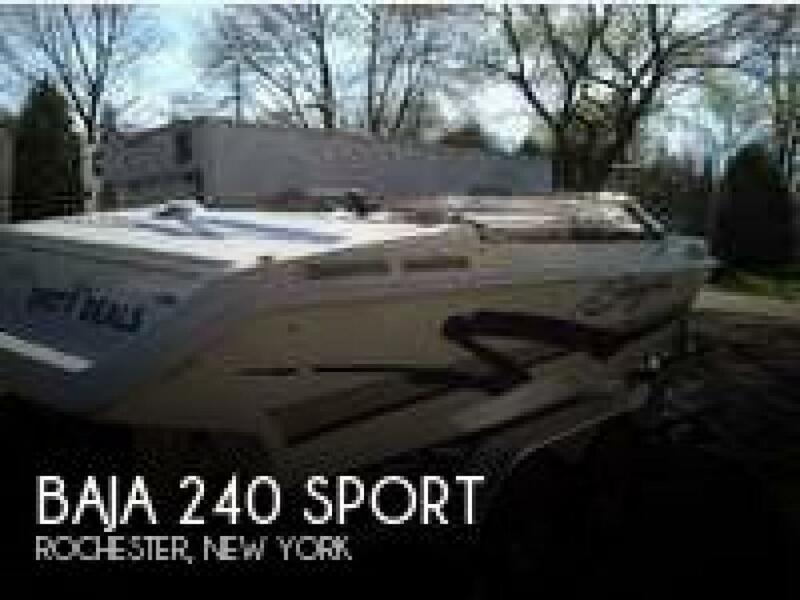 This boat is located in Rochester, New York and is in good condition. She is also equipped with a Mercruiser engine that has 371 hours.